Want to explore the unlimited potential of Drupal for building your website? OMX Drupal development services cater to such curiosity and delivers websites that are simple and also websites for a large community. It is the best known Content Management System (CMS). It uses the MySQL database and is written in PHP. It is used to build different types of websites. Drupal uses an easy-to-use web interface that allows you to manage content and user permissions. It is easy to create accounts and give permissions to create, view, update and publish content. Our Drupal services optimized a complex hotel reservation system to simplify booking process, optimized data search and management in a high-traffic public facing website, helped build an online restaurant platform service and built the loyalty card program in online space for a Hospitality company. Our development company covers module & theme, lifecycle development, project management, documentation, quality assurance and performance testing. 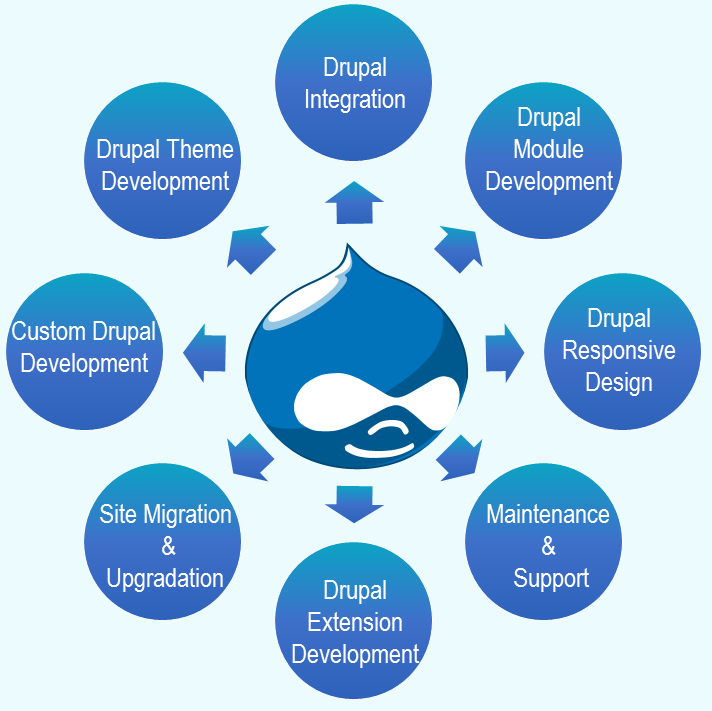 Development, consulting and migration are part of our Drupal development services. We have highly talented professional who have worked on site building, theming, site audits, version upgrades, security patches, CMS migration, data migration, User Interface revamp, multilingual websites, Search Engine Optimization and E-commerce. We can give the assurance that your ideas are safe. Our development team members are bounded by the confidentiality agreements with Intelliswift and therefore will not share your ideas and the development code. Our practice involves the process of signing a Non-Disclosure Agreement for security.